Check out Tobi's Time Will Tell Asymmetrical Sweater Servin' up some fresh knits. Fall in love with the Time Will Tell Cream Asymmetrical Sweater. 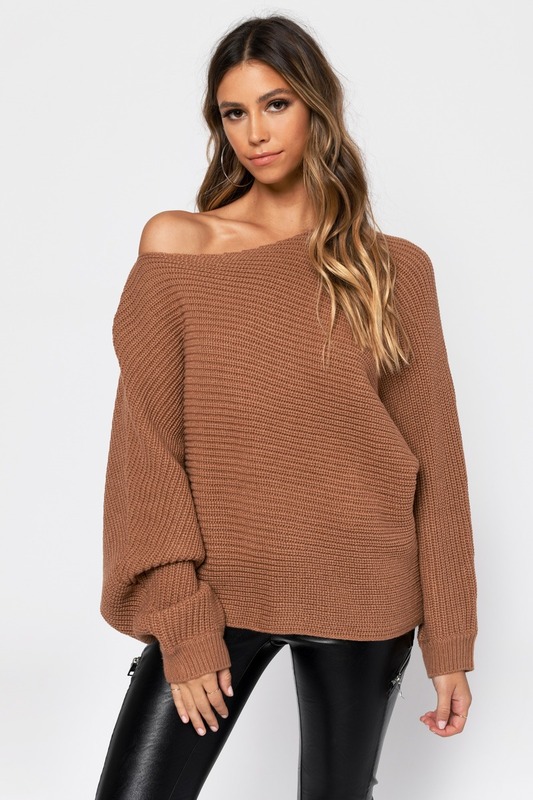 This cute oversized ribbed sweater features a chic asymmetrical body. Pull off the fall cutie vibe with high waisted denim jeans and suede Chelsea boots. Servin' up some fresh knits. Fall in love with the Time Will Tell Red Asymmetrical Sweater. 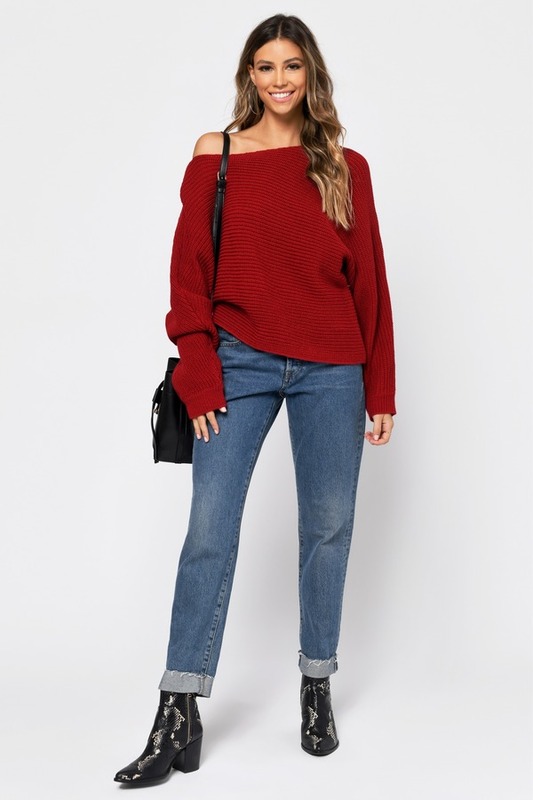 This cute oversized ribbed sweater features a chic asymmetrical body. Pull off the fall cutie vibe with high waisted denim jeans and suede Chelsea boots. Servin' up some fresh knits. Fall in love with the Time Will Tell Black Asymmetrical Sweater. 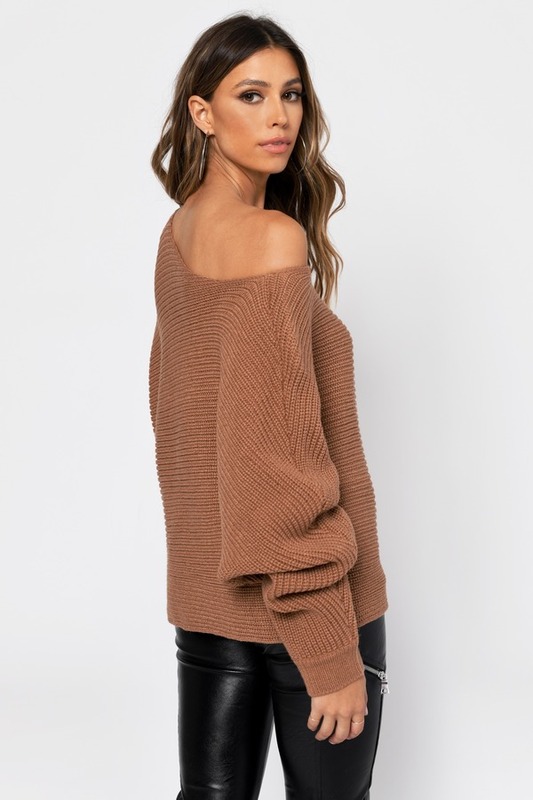 This cute oversized ribbed sweater features a chic asymmetrical body. Pull off the fall cutie vibe with high waisted denim jeans and suede Chelsea boots. Servin' up some fresh knits. Fall in love with the Time Will Tell Sienna Asymmetrical Sweater. 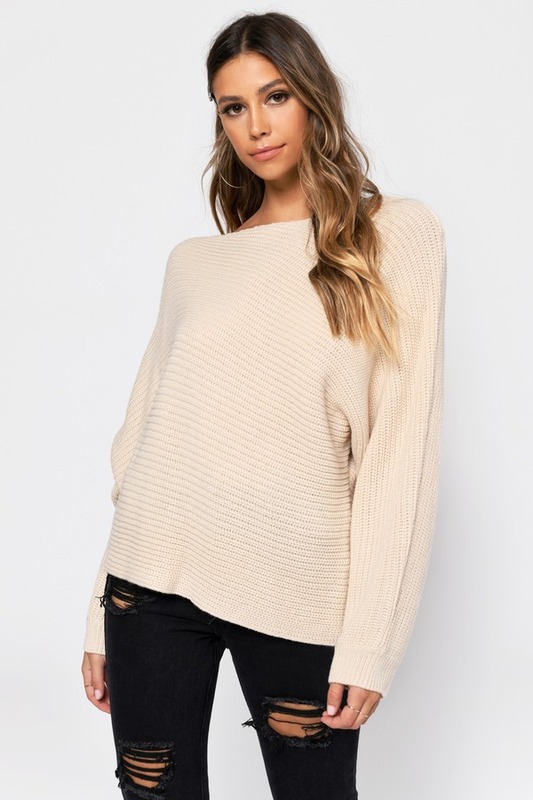 This cute oversized ribbed sweater features a chic asymmetrical body. Pull off the fall cutie vibe with high waisted denim jeans and suede Chelsea boots. Servin' up some fresh knits. Fall in love with the Time Will Tell Cream Asymmetrical Sweater. 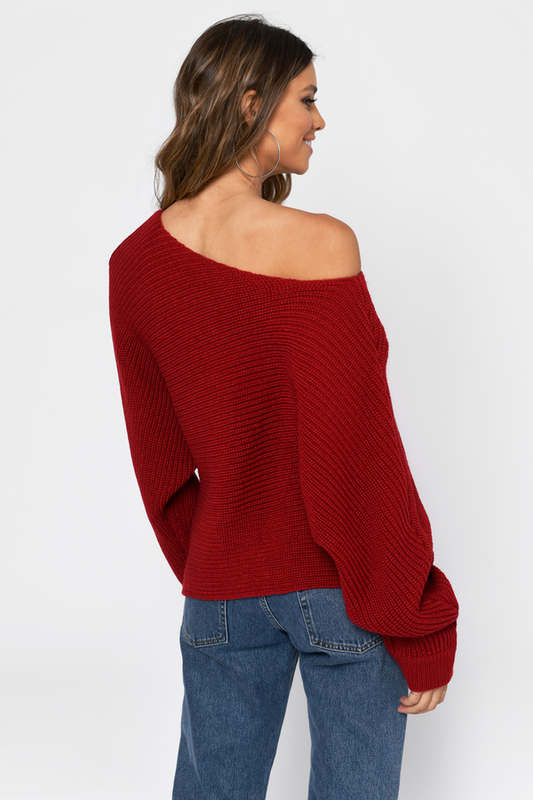 This cute oversized ribbed sweater features a chic asymmetrical body. Pull off the fall cutie vibe with high waisted denim jeans and suede Chelsea boots. Sienna, Cream modeled on a size Small.